FACILITATOR: Holly L. Johnson, offers a diversified background with years of working in the health industry from the Western to Eastern dynamics. She has been practicing yoga for over a decade, instructing for eight years, and additionally holds experience in kinesiology, integrative wellness, aromatherapy, spirit animal medicine, thai massage, reiki, chakra therapy, and nutritional therapy. 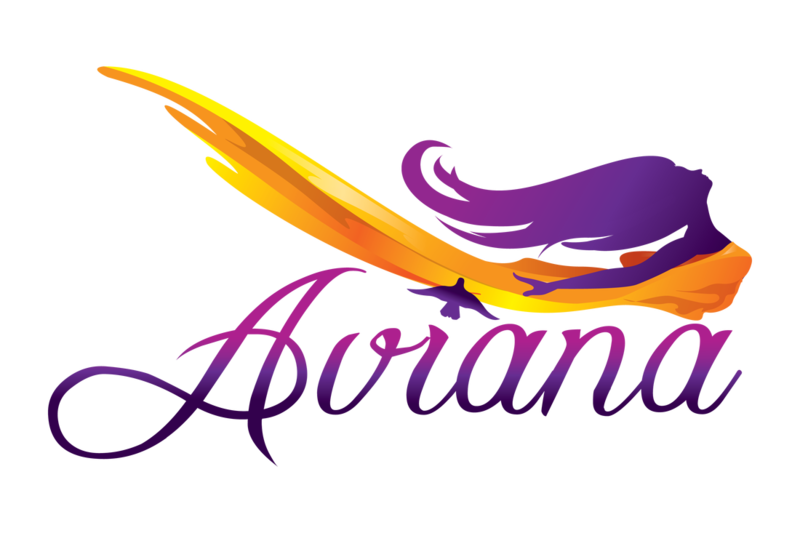 Aviana is an infusion of yogic philosophy, plant medicine, chakra therapy, and spirit animal medicine stemming from the heart and soul. Please complete all of the following information fully. Return this Registration Agreement, together with $500 deposit, to Aviana. By completing and submitting all attached documentation as required, you, the participant, represent that all information is true and complete, and that you agree to be bound by all of the conditions established by Aviana for this international retreat. Please note the accommodation you request may not still be available. Please have an alternate request in mind. *The remaining balance of tuition will be due 15 days prior to the start of the program.